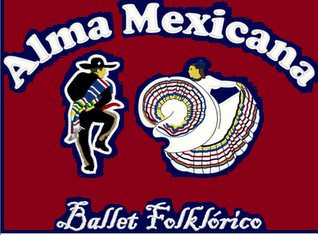 Click Here to Visit the Ballet Folklorico Web Page! 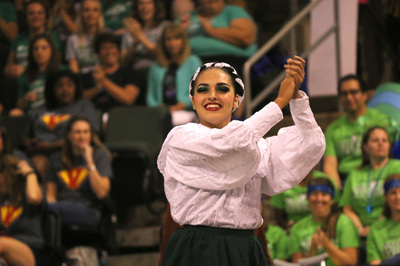 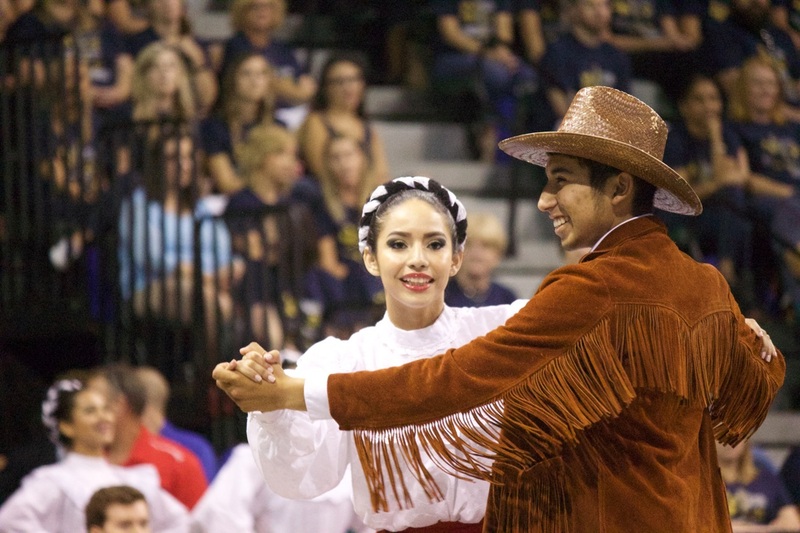 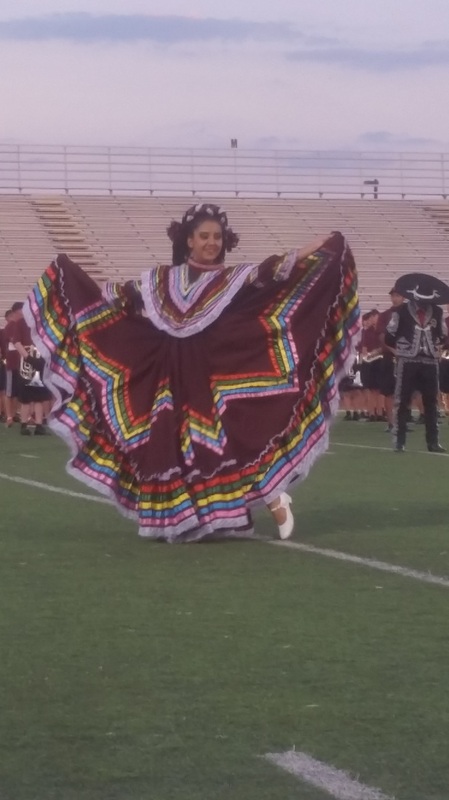 The ballet folklórico program will serve as an inspiration to our students to stay in school, pass their classes and to be involved with their campus community. 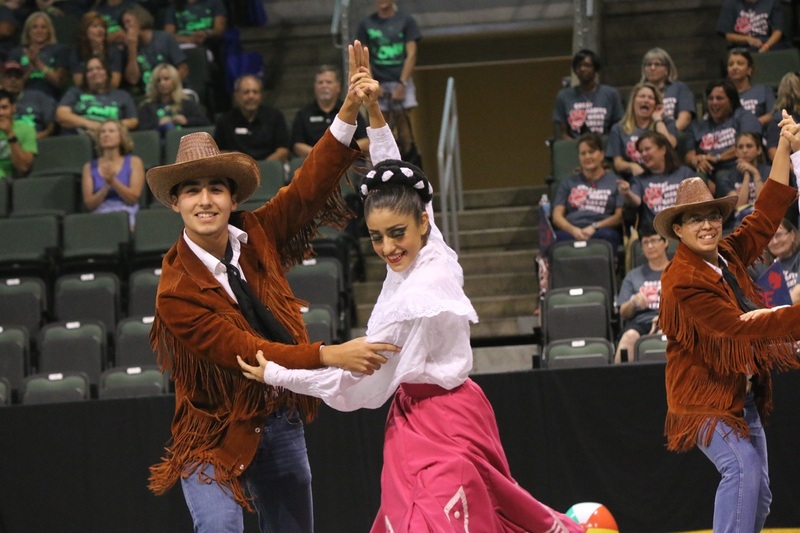 Students have the opportunity to not only learn and perform traditional Mexican folk dances from Mexico, but also some of the history behind the dance, lifestyle and region of the country. In addition to dancing, students will also learn some anatomy, stretching techniques, health tips, and proper diet practices. 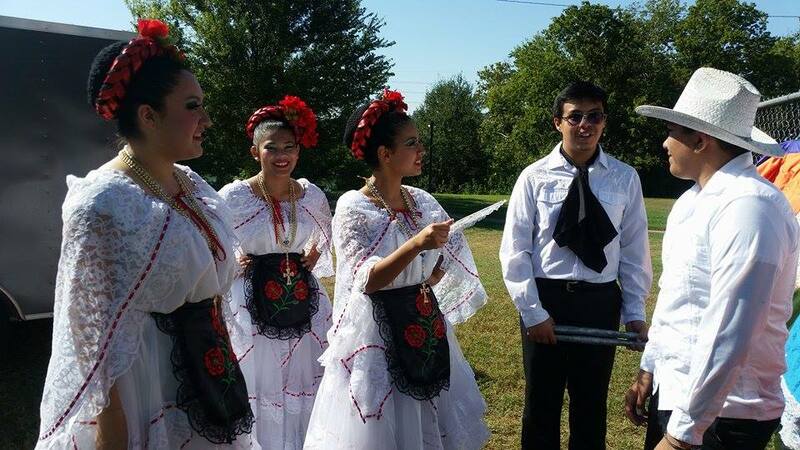 "Sharing the Hispanic culture with the community"
The students of the Alma Mexicana Ballet Folklorico love to perform. You can see their passion in every performance. 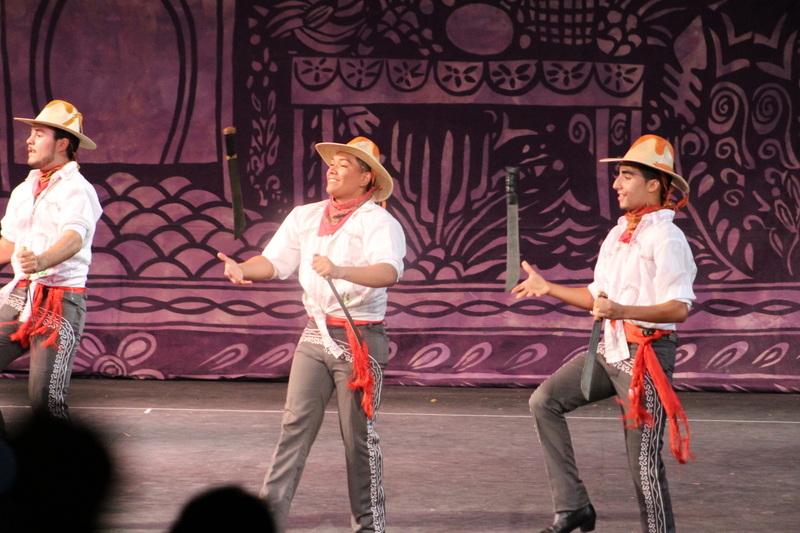 We pretty much perform for any occasion, (weddings, quiceneras, birthdays, anniversaries, festivals/celebrations, reunions and much more).